We are a full-service agency with a vast portfolio of products and services. Mix that with our experienced team and watch your business grow! 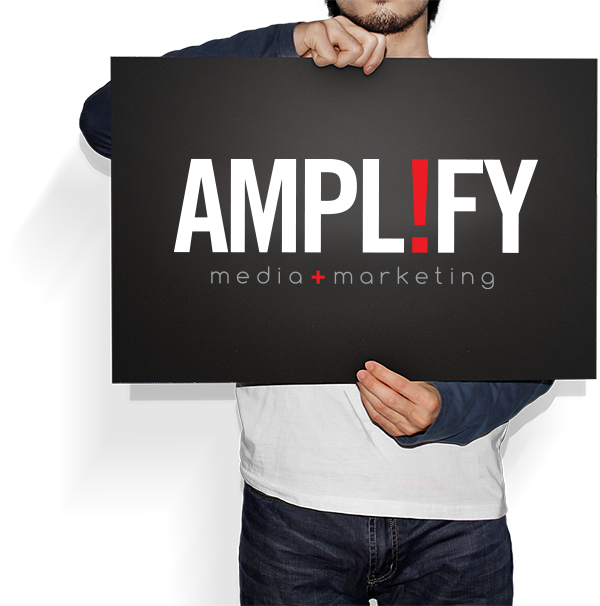 From social media, local search, television, paid search, radio and more- we have the knowledge and experience to put your business where you will benefit the most. Whether you need a custom built responsive website or mobile app, you can trust our team of technology experts to lead you in the right direction. Do you know how much it costs you to acquire a customer? We help businesses understand this valuable data point, and help them lower that cost to maximize their return on their marketing spend. Peaked your interest? Check us out some more!